and interested in exporting your products or services to the European market? Click Here to View Full Details and Apply Before February 28th. the Google Chrome web browser. Get it here. Welcome to the CE-Intelligence Portal; an online platform to provide you with the information and tools you need to support the growth of your business into new export markets. Run a search on best suggested markets to find out where the demand is for your products, then develop a quick market pointer for a customized report on your market of interest. 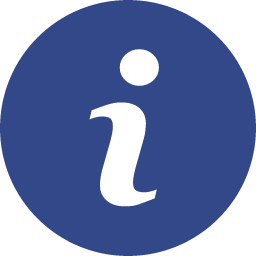 Check the export guides to make sure you are export ready and view our list of finance opportunities across the region to help you expand your business. 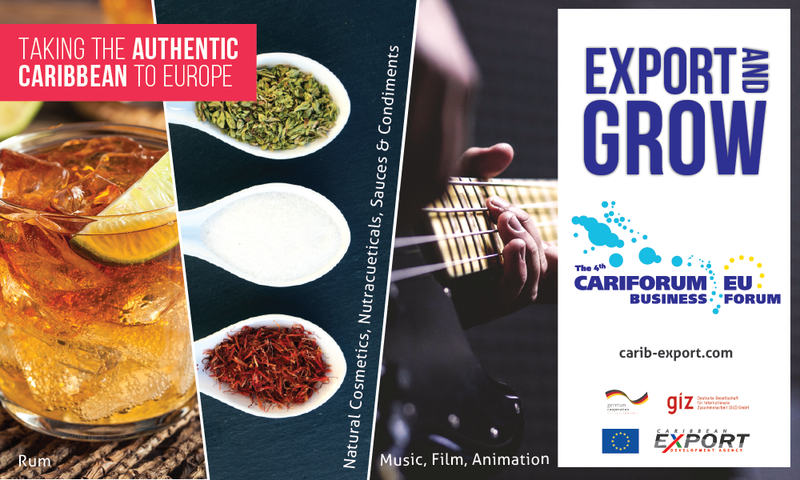 Watch the EPA videos to see how the CARIFORUM-EU Economic Partnership Agreement (EPA) can support you in exporting to Europe. Register to get personalized recommendations on your dashboard. · Use the quick search tool below to search all areas of the portal. Sign up to get personalized recommendations. Advanced Search ... Select a content area below to do a direct search.